Cornudella de Montsant | Catalan wine in a nutshell! Deep cherry color. Powerful aroma, ripe fruit, spicy, mineral. 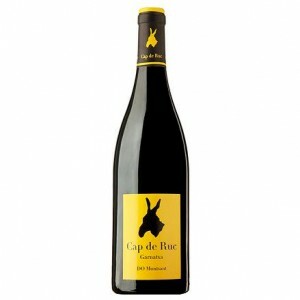 On the palate there’s plenty of ripe fruit, is is a well developed and flavorful wine. Slightly bitter but with ripe and well integrated tannins. The wine stands out for its elegance and delicacy, but in turn provides power and freshness. I found black fruit and minerality with fresh ripe tannins. Its evolution in the glass is a journey through different landscapes that are happening every few minutes through new sensations and aromatic palate. A true wine loving experience. The grapes are picked up manually in14kg boxes, and once in the winery, the most healthy and optimally matured clusters are manually selected. They are destemed, lightly pressed and gravity carried (without pump) to the different fermentatition tanks. 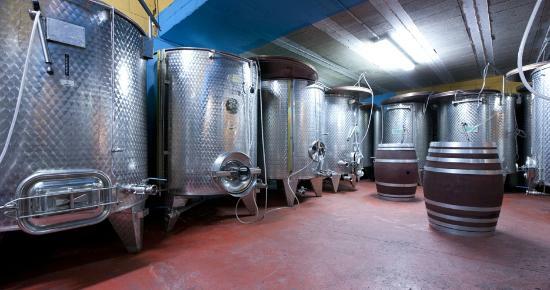 The grape juice of each variety, ferments and macerates itself with its lees at a controlled temperature of 24º C, using for this process inox steel tanks. During this process (c.a. 8 days) 1 “flush – over” and 1 “delestage” are daily made in order to extract the “sweet” tanins from the grapes along with their flavor and colour potential. Later on, the malolactic fermentation is done in order to increase “mouth thickness” and stabilize the wine microbiologically. The maturing is also developed separated by each variety, using for each variety the most suitable origin and toast degree. The maturing period was 4 months. In a region of difficult and crooked landscapes, wrapped up by the Montsant massif, Cellers Baronia del Montsant was born in August 1998 in the beautiful village of Cornudella de Montsant (Tarragona). As fruit of a youth initiative and with a clear philosophy of making different, exclusive wines addressed to the most cultured and learned palates, the Clos d’Englora wines are made under the D.O. Montsant. 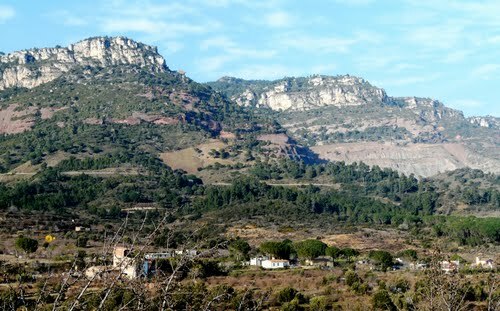 Cornudella de Montsant is a municipality in the comarca of the Priorat. It is situated in the north-west of the comarca below the Montsant range and the Prades Mountains. The Siurana reservoir is on the territory of the municipality and supplies its drinking water. 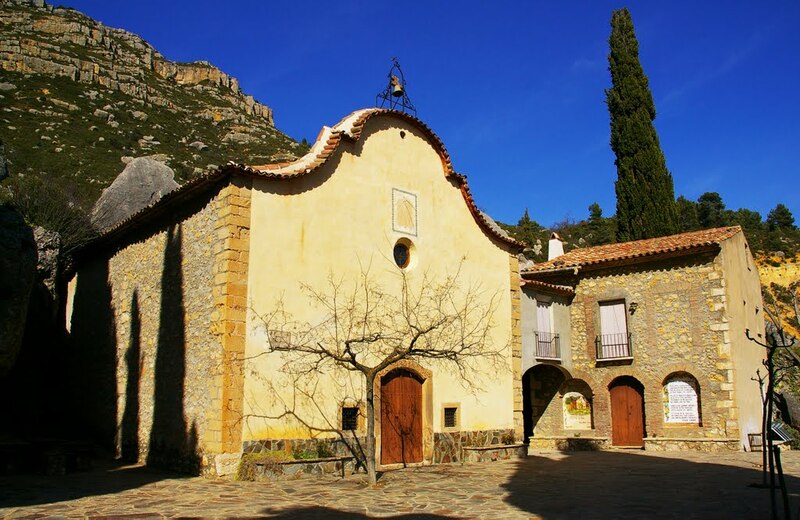 Sites near to the village include the Sant Joan del Codolar Hermitage. The village derives income from tourism and agriculture, particularly wine and hazelnuts. Cornudella de Montsant is at the centre of one of the world’s major rock climbing regions. In medieval times the town was part of the Barony of Entença. The old winery of Cornudella de Montsant, also known in Catalonia as one of the ‘Wine Cathedrals, was built during the Modernisme and Noucentisme periods and was designed by architect Cèsar Martinell. Getting here from Barcelona or Tarragona is easy, with great communications, and for a day trip it is a excellent excursion. Once you get to Reus, which is signposted the whole way, you can take the road to Falset until you find on your right, after 8 km., a diversion heading towards the village. As you follow this road you cross Les Borges del Camp and Alforja until you reach “coll d´Alforja”. From this 600 metres high mountain pass you can have an overview of Montsant. It is from this high and distant point that you can enjoy the different chromatic shades of the view: roseate in the morning, reddish under the sunshine and deep blue in the afternoon. 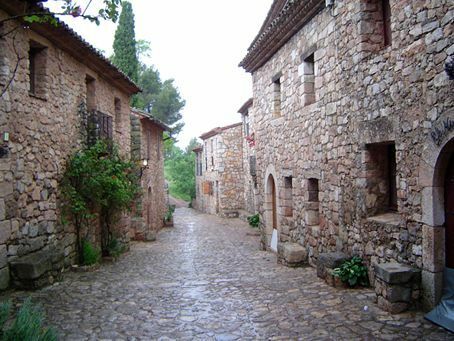 After following this road and going deep this wonderful landscape you reach the village of Cornudella de Montsant. The village belongs to the region of Priorat (administratively) but to the Montsant when it comes to appelation, and it was also there where the monks of Cartoixa de Escaladei helped in creating civilisation and richness on that rough and hilly area. They were the ones that transmitted to the following generations the art and the knowledge of wine elaboration. In the Montsant area Baronia del Montsant principally elaborate red wine, and among the different varieties, the ones they use mostly are; Cabernet Sauvignon, Syrah, Merlot, Ull de Llebre (Tempranillo), Samsó (cariñena) and red Garnacha. It is worth mentioning the velvety, complex and meaty characteristics of these wines, which predispose them to long aging in wood. Among the varieties used for the elaboration of white vines, the white Garnacha is the king and produces aromatic and silky wines. There are few hectares of vineyards under this mark of origin. The average is about 2,500 stocks of vine per hectare and they produce an average of 2 kg. per vine. The characteristic orography of the region, with sharp slopes, makes the farming work difficult and hard, but the fruits that grow have a unique personality. The traditional vine crops do not hurt the natural shape of the land. Its slaty composition allows a growing without eroding the land. It is so very beautiful in all its simplicity! Ripe cherry red color, intense and brilliant. The aroma is strong and penetrating, red fruit, roasted nuts, minerals and light lactic notes, extremely elegant. Once n the mouth it washes over the taste buds with abundant fruit, it shows a full body and it is very fresh and long. A complex wine which is not typically Montsant, quite personal and highly enjoyable! 112 months aging in French and American oak barrels. 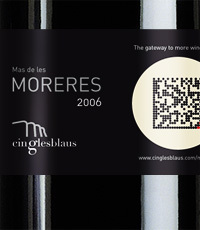 The grapes are mainly from the Mas de les Moreres estate. The vineyards are planted in the Arbolí river valley, a priviliged location because of its microclimate and excellent terrain for wine growing. ….., taste, think, feel, say something, have an opinion! Don’t reflect on weather it’s right or wrong, sometimes you need to actually say what you think about the wine you drink, just to hear it out loud, if even just for yourself. The more you practice this approach, the more you get to understand about tasting wine and sometimes you might be “wrong” but you will never be wrong! How can you? It is after all only about you and your appreciation of what’s in the glass. You like whites? Drink whites! 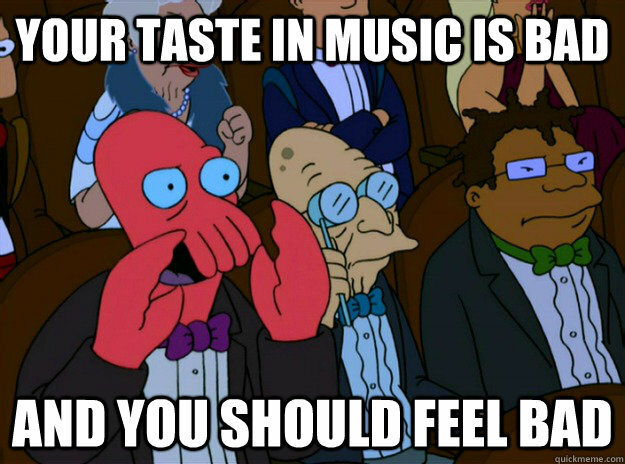 You like reds……., same thing. But please do me a favor and think about what it is you are drinking. I promise, that after a while, it will pay off! Welcome to step into the world of the next generation wine makers of the D.O. Montsant. Cingles Blaus will rock your world! You will have to show that you know wine, to show that you at least care about how it was made and try to understand what it tastes like, all to get into the deep end! When they say they want to democratize wine, they are just declaring their intention to see wine as a healthy and sustainable part of the everyday diet, an integral part of the Mediterranean diet and culture. 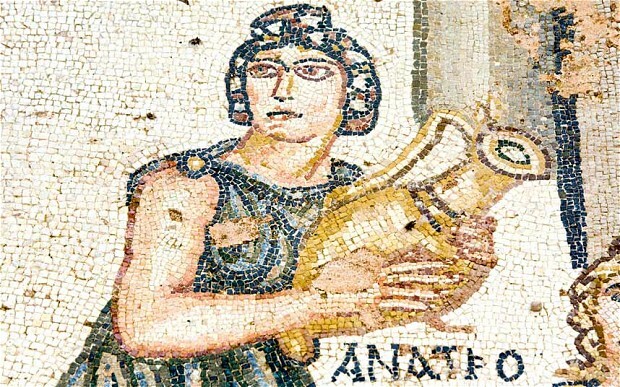 Ever since the time wine was made by hand and drunk from clay jars in the wine consuming parts of the world, wine culture has adapted to each era of civilization. But lately the culture of wine has distanced itself from the everyday table and the reach of all people. It has become exclusive and lost some of its culture, when in fact it should be a staple. By that, I don’t mean you should over consume wine, have a glass or even two, but again (and I’m repeating), think about it and enjoy every drop. 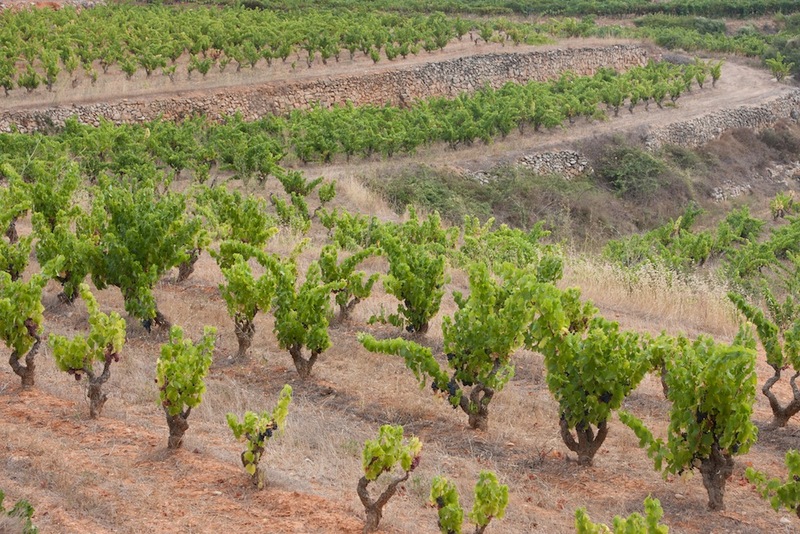 In the middle of the Priorat lies a vineyards, like so many here, laden with history. The Busquets family owns a country house on the estate of Mas de les Moreres, in the municipality of Cornudella de Montsant. Formerly, there had been a winery and so the family decided, a fee years ago, to start it up under the name Cingles Blaus. In 2000, Magi Baget, technician and partner of the cellar, put out the first vintage of this estate. And during 2004, an agreement was reached with the Busquets brothers, deciding to convert the country house into a cellar. ” We had the space, land, and he needed a place to expand, so we consolidated” says Joseph Busquets, partner of the winery. This would be the natural continuation of what Baget started, an expanding business. Magi Baget released the Cingles Blaus Selecció onto the market, as the first label of the cellar. When teamed with the Busquets family, they released the line Ocubre. It is a young wine with a semicrianza, designed for the daily market. Initially it was only the red wine, which was later followed by a white and rose. 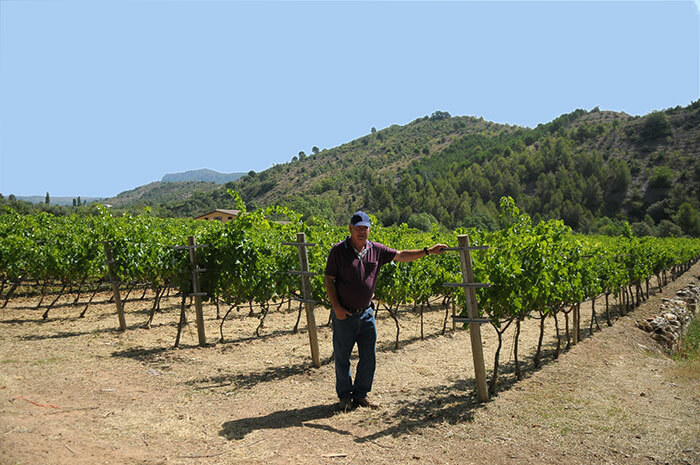 The Cingles Blaus winery also works with winemaker Eloi Milan from Vilafranca, deriving from a family of winemakers with over 500 years of tradition. The whole range of wines, although the wines are all made under the Montsant D.O. have a touch (the hands) of Vilafranca, which gives the wine a flavor different from the rest. 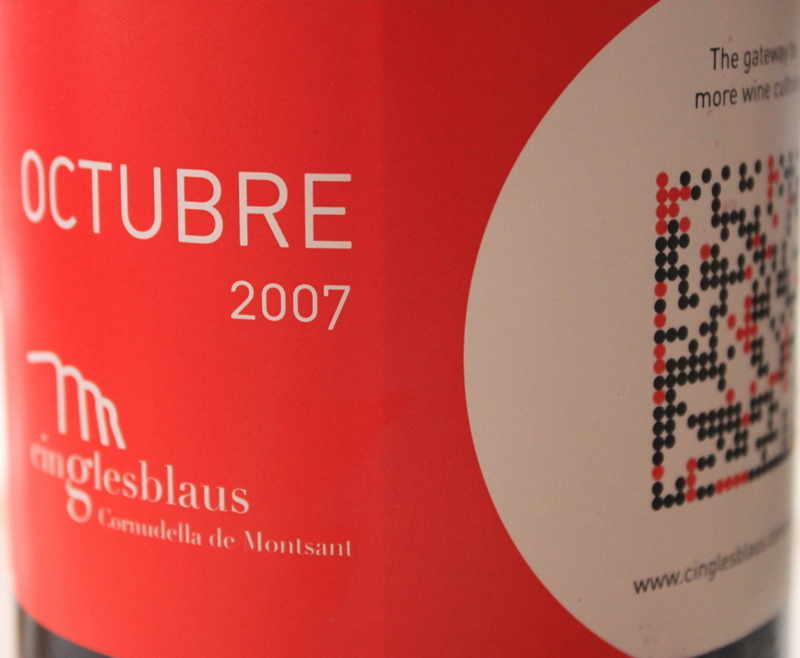 In total, the range of wines from Cingles Blaus consists of the Cingles Blaus Selecció’, which is red; Mas de les Moreres, a red wine but they have the intention of making a white one as well, the Octubre, red, rose and white and a semisweet, made from dried grapes (raisins). The winery has an area of roughly ​​fifteen hectares of vineyards, planted with young vines and vineyards older than eighty years. In the beginning, it started with a production of nine thousand bottles, and year after year, it is growing. The intention is to grow, and the have the capacity, to approximately a hundred thousand bottles. 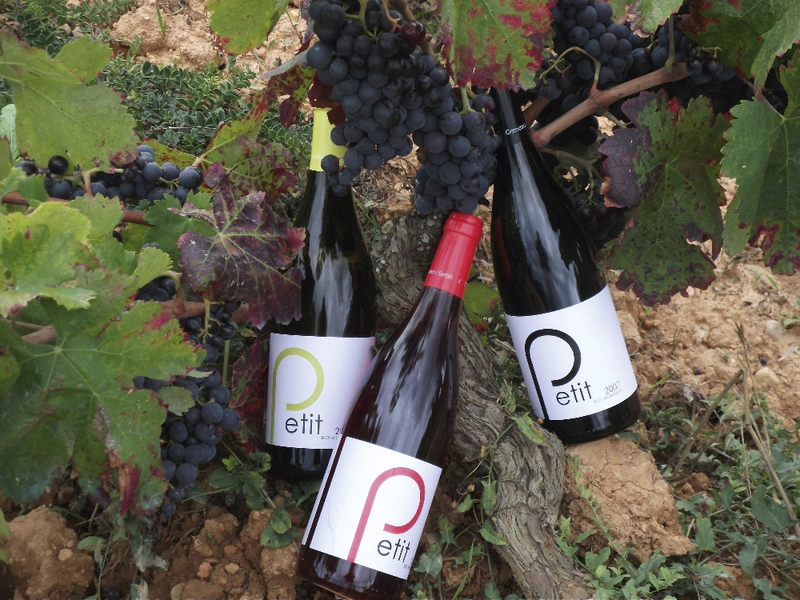 The advantage of being part of the Montsant, is that they can have a high quality product on the market, priced to compete with the Priorat wines. This is definitely a winery to keep your eyes on, because I’m certain that great things are to come, not that what ‘s made there today isn’t great! The wine has been aged for six months in European oak barrels. The color is intense dark cherry and brilliant. The aromas on the nose are primarily those of fresh (ripe) red fruit, violet candy, balsamic and slightly mineral. The palate is balanced, fruity and fleshy, good structure, easy to drink. A nice, well made wine, with a great price/quality ratio! A wine with personality and character. This is a very intense, light wine of mahogany colour, some soft tones of cherry. The nose is very open, with a good balance of fruit and wood in which the lactic and fruit vanilla wood tones blend quite nicely. The palate has a soft entry, but filling the mouth with balanced flavours, which repeat the nasal sensations. Notes of fruit and fine tannins that contribute to lengthen the after taste, it is still a young and easy wine. This is fresh, light and fruity. The palate is soft and balanced. It can be defined as a Mediterranean wine. Despite being a young wine, it spends 4 months on French oak. A day to day, for a couple of bucks, not too bad with a light bbq! Enjoy! Intense cherry red colour with purple rim. It has a rich, elegant aroma, black fruits and ripe red fruits, roasted coffee and eucalyptus, lovely depth and complexity. Pleasant on the palate, broad entry and well structured with soft tannins, very fresh long finish. Easy, maybe just too easy, to drink! I had it as is, but I would recommend food with this one, or just some good friends to share it with. The harvest began on October 6th in the “Les Vedrenyes” vineyards at 500-550 m. collecting the Garnacha grapes and the Carignena was harvested in the area of ​​”Les Troies” at 450 m. Due to the altitudes of the vineyards, the harvest is slightly later than normal for the region. The fermentation takes place during 14 days at 25°C temperature, in contact with the skin. After the malolactic fermentation, the wine is transferred to second year oak barrels (50% French oak, 20% Eastern European oak and 30% American oak). The story behind the red in the bottle, in this case of the Celler Malondro, begins not that far back. In the year 2000, a family of grape growers, like many before them in this region and others, decide to take the ultimate step in grape growing and make and label their own wine, made from their own grapes, their own sweat, blood and tears. 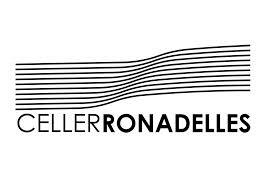 Two families joined forces to create Celler Malondro in Cornudella de Montsant with the aim of disseminating handcrafted, high quality wine from the grapes they’ve grown for almost half a century. 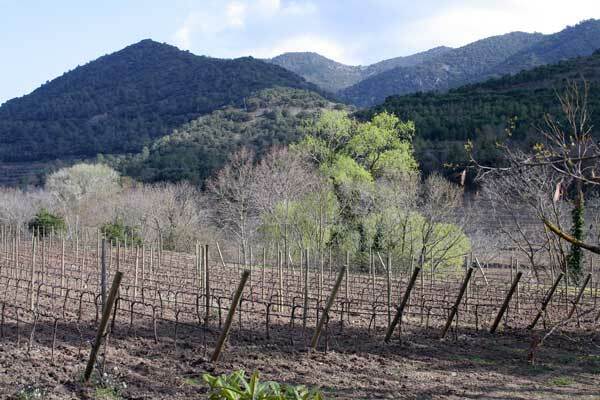 Vineyards are located between 450 and 800 meters in altitude and planted with Garnatxa, Carinyena, Syrah, Macabeu and Garnatxa Roja (pink Garnatxa). The soils are primarily comprised of varying percentages of slate, chalk, sand and and Codol (rolled stone). One interesting piece of trivia is that they’ve designed a trellising system unique onto themselves. Vines are housed inside a metal structure, much like a tomato cage, which allows for greater ventilation between the vines, as well as a greater leaf surface. By tripling the leaf surface, the leaf absorbs more light, which places a greater strain on the vine. And the greater strain on the vine, the better the grape. Another unique trait of this winery is their experimentation with various toasting levels before blending. 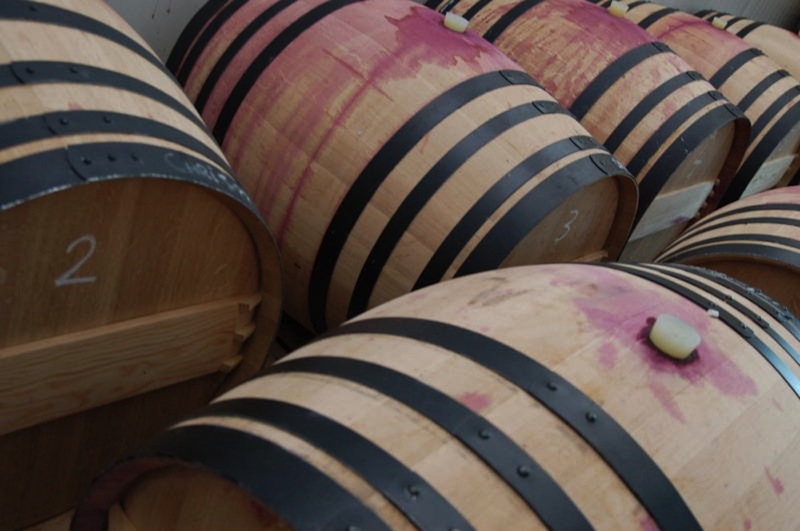 Wines are places in French oak barrels for 15 – 18 months, varying from high toast to no toast at all, before blending. This practice is far from unique among wineries, but it’s always fun to see the before and after product. 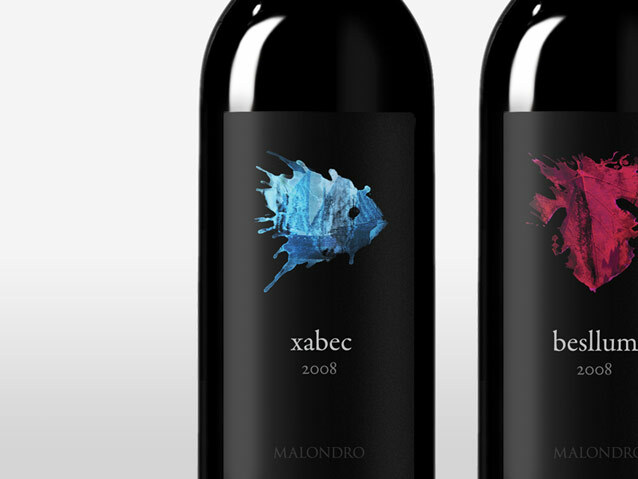 Malondro is a small family winery that barely has enough room in its cellar to fit more than 6 people. That said, I trust if you give the winery a ring, Joan Carlos the owner, would be more than happy to find a way to receive you, regardless of the size of your party. And to be honest, it’s worth a visit. …. a good day ain’t got no rain, a bad day is when I lie in the bed. Not many of those really. Up and about, forwards and onwards, to many things to discover, to many wines still to be tried! The past seven days have been crazy, days filled with wine events, fairs and dinners. Hundreds of wines tasted, still trying to catch up with the notes. Good thing that photos and notes exist otherwise I wouldn’t remember all the great wines that have flown recently. I have to say, the best thing the past week was a visit by three guys from Quebec, they called and wanted to see a winery and the vineyards. They did so bicycling and after the tasting at the winery, the last leg of the ride, took them to the beach where we all enjoyed a seafood lunch in the sun! This all happened in the region of Penedes, today we are in Montsant! Glory days! Clos d’Englora AV 14, 2005, 38% Garnacha Tinta, 18% Carignena, 14% Merlot, 11% Cabernet-Sauvignon, 11% Syrah, 5% Cabernet-Franc, 2% Carmenere and 1% Tempranillo! 8! The number of varieties in this wine is 8! This does not always mean that the wine is good, but in this case……, YES! The aging for the Garnacha and Carignena was 12 months and for the rest of the varieties 17 months. 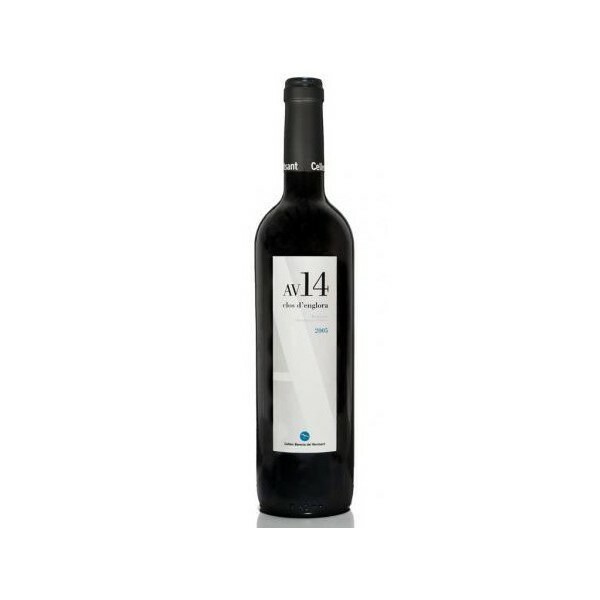 The Clos Englora AV14 is not submitted to any fining treatment, neither stabilization nor filtration. 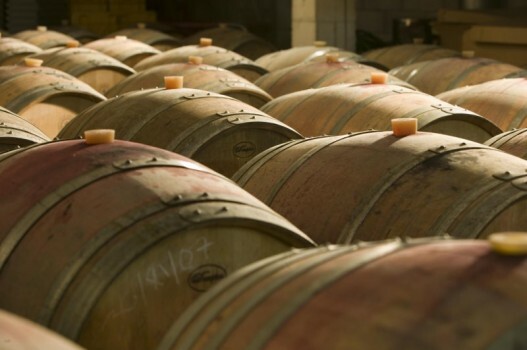 100% of the barrels used in the aging process come from the Allier, Tronçais and Centre French forests. The toast degrees are 92% medium, 5% medium plus and the remaining 3% high toast. The barrels age is 0 and 1 year. The grapes for this elaboration come from aged vineyards: 70 years old Grenache, 50 years old Carignen and about 25 years old the remaining varieties. This is a well elaborated wine and it shows! An intense garnet colour with burgundy hues, the wine’s nose shows aromatic intensity, releasing fruit, spicy and mineral notes. Complex, creamy and fruit-forward, there are mineral and balsamic notes enhancing the powerful palate. A fine wine indeed!